When it comes to modern marketing, particularly for social media, you can’t avoid image. To advertise the face of your company and the product or services you offer, you have to catch the passerby’s eye and leave an impression. It is important to ensure that your company video and additional resources reflect the professional ethics of your company, so everything must be high quality while remaining informative and memorable. Small budgets are no excuse for poor quality image and video, there is technology out there suitable for all price tags. The most easily accessible way to film and take photos which can be used on the company website or shared on various social media platforms is with a smartphone. Whether you use an iPhone, Samsung or other smart device, the quality will be adequate for day-to-day use. If you’ve got the latest Samsung 7 or iPhone 7 then you will find your photos are particularly high-resolution, and will look great online or printed. Alternatively, investing in a good camera and additional equipment can dramatically improve your marketing. 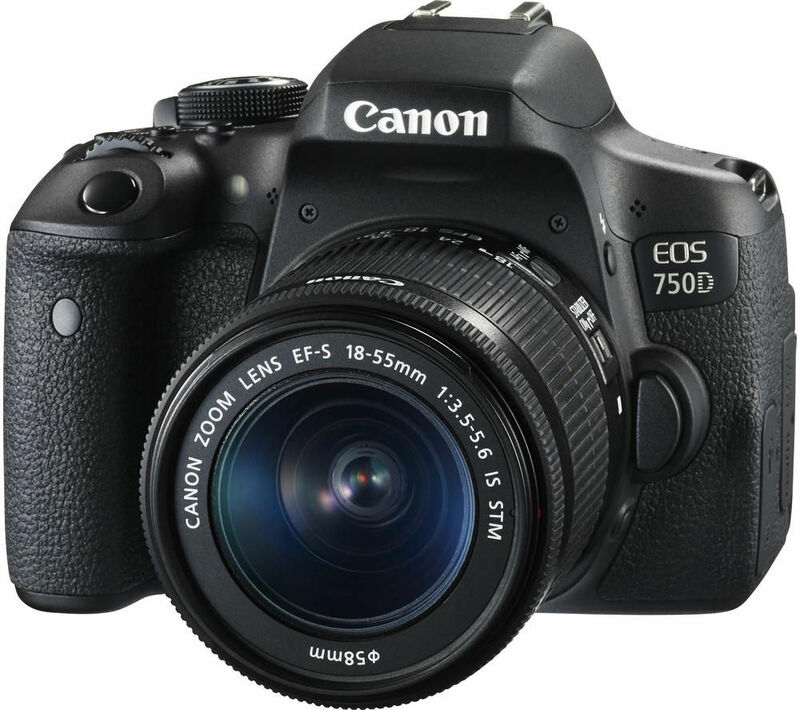 We recommend the Canon 750D DSLR with its 24.2 Megapixel CMOS crop sensor and DIGIC 6 processor. It has a flip out touchscreen (handy for recording yourself) and a built in flash for still photography. Whilst this may not be able to film in 4k, we feel that recording in 1080 is still more than enough resolution of you are adding the content online. This camera is a great stepping stone into the world of digital photography as it has the ability to shoot in RAW, plus you can try your hand at shooting using the manual controls as you learn the ropes and build up confidence. Priced at only £579 this is a great entry level camera. If you’ve got a bigger budget and don’t want the hassle of dealing with interchangeable lenses, then consider a ‘bridge’ camera. As the name suggests, these are cameras that fill the niche between the single-lens reflex cameras (DSLRs) and the point-and-shoot camera. 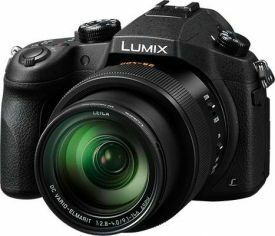 For a high quality and distinctive image the Panasonic Lumix FZ1000 is one great camera on the market. As a bridge camera with a large one-inch sensor it successfully ensures that quality is not compromised by a large zoom. Additionally it has full manual and semi-manual controls, the ability to shoot raw files and 4K video. 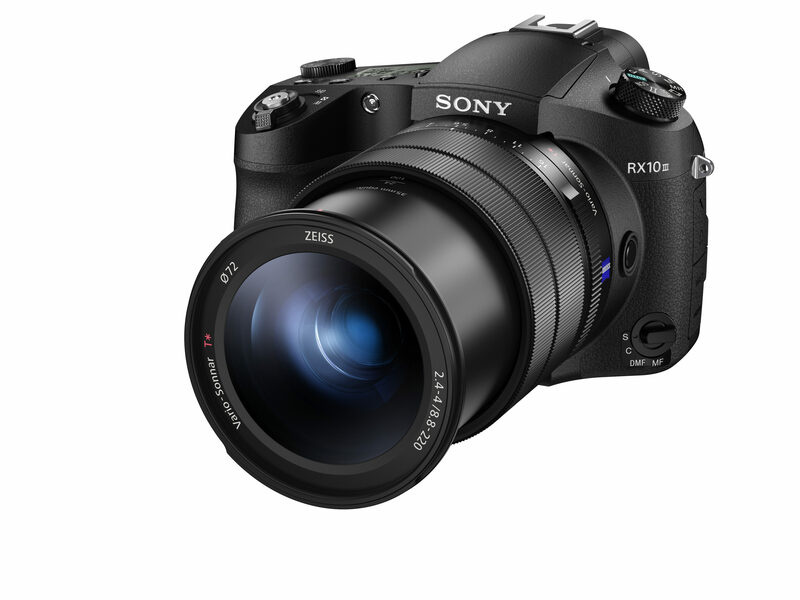 The Sony RX10 III has high-end lens technology, a large sensor and several advanced features that make it one of the most expensive bridge cameras ever made. However, it’s 1″ sensor and quality optics make this an impressive all in bridge camera that is top of it’s field. If budget isn’t an issue and you’re looking to upgrade your camera then consider moving from a crop sensor to a full frame sensor. It will capture more light compared to their smaller crop sensor cousins which makes all the difference in the outcome of your imagery. The Canon 5D mk IV is the go-to tool of the trade for the majority of freelance photographers, which has been the case since its release in 2008. It is a camera that many people credit with ruining the video production business after Vincent Laforet shot ‘Reverie’ which was considered a game changer by many industry experts… Look it up on YouTube and you’ll see. 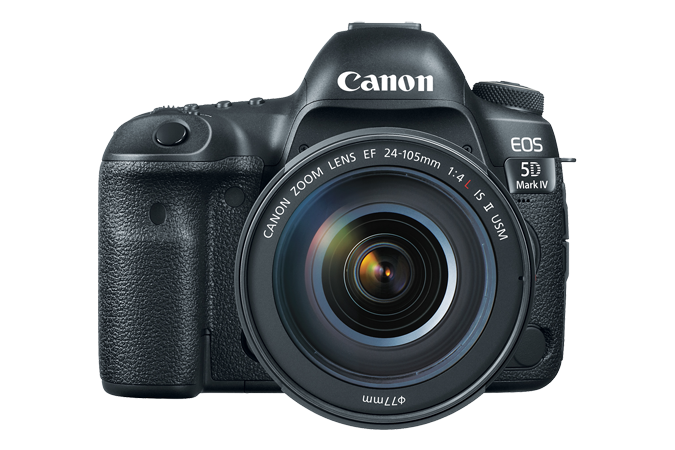 The Canon 5D series has gone from strength to strength since then. However with the mk IV 30.4 Megapixel camera body alone costing £3400 and the additional cost of the lenses, it is a far from cheap option. This is not considered a beginners camera so you need to know what you are doing but in the right hands is simply an awesome piece of equipment. 27partners recently used the GoPro HERO4 on the back of a small dog. Using a camera harness strapped around the dog’s body, the GoPro can shoot a wide angle perspective. 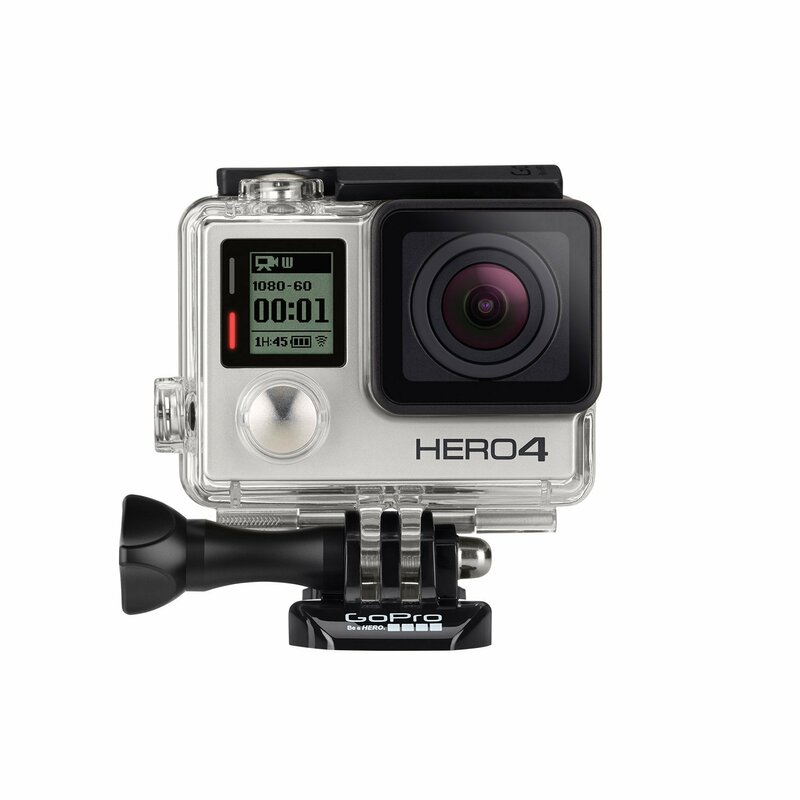 The quality of GoPro’s lends themselves to all kinds of photos and video, however they are particularly suitable if you are looking to film outdoors or underwater. GoPro have just released the Hero 5 which has built in image stabilisation and voice recognition, and is waterproof out of the box. 360 video allows viewers to independently move and rotate the video through a 360 perspective enabling them to watch the footage from any angle. It is put together using a camera system that simultaneously records entirely 360 degrees from a particular position in any chosen space. The content is then stitched together to turn the individual videos from each camera to a single 360 video. This drives an individual’s own unique viewpoint of the experience. 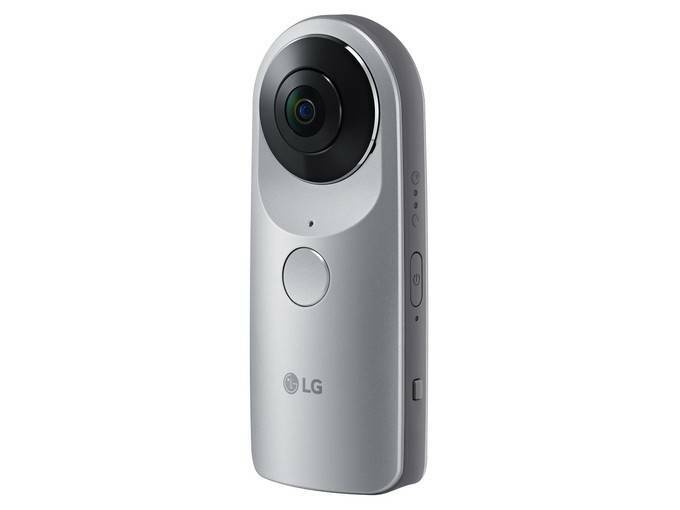 If you want a 360 camera that doesn’t break the bank, the LG 360 has two 13-megapixel cameras, 4GB of internal storage and 70 minutes recording time. It costs a very reasonable £170 and offers automatic stitching with the LG app. However when the footage is transferred onto other devices the quality is reduced considerably. The GoPro Omni is one of the most expensive 360 video cameras, but not without good reason. 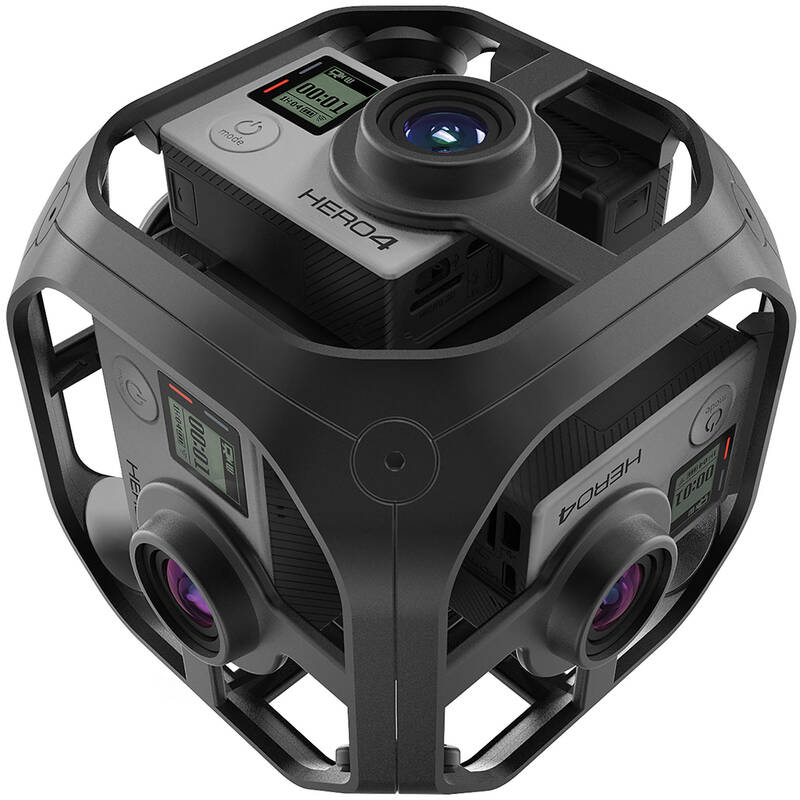 Consisting of a spherical rig holding six HERO4 cameras, there is pixel-level camera syncing and a guarantees high resolution video. Unless you are buying the 6 cameras separately elsewhere, the setup can cost up to £4,500. 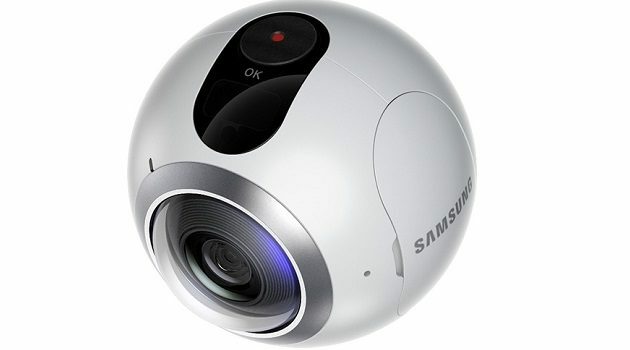 27partners recommend Samsung’s The Gear 360 which has two 180 degree 15-megapixel cameras and is compatible with the Samsung 6, 7, Note 5 and Windows PC. At £300 it offers 128GB of storage and the stitching can be done by Android or using the provided software Gear 360 Action Director on Windows. Tripods are a great way to hold your camera still and leave them set up if you are filming or taking photos over a longer period of time. For some of the cameras specified above, there are Tripods designed specifically with the camera in mind. But if your business is using more than one camera there are universal tripods which serve multiple purposes. The Manfrotto Compact Advanced Aluminum Tripod is a lightweight option and recommended for both beginners and professionals. It is suitable for smaller cameras and DSLR’s and can rotate 90 degrees enabling smooth panning and tilting. Alternatively the Gitzo GT3542L Mountaineer Series 3 Carbon Fiber Tripod is one of the heaviest tripods currently on the market, ideal for holding heavy duty large-lense cameras. It extends to a maximum height of 70.1″. If you are looking to edit photos or video, Adobe Photoshop or Premiere Pro CC are the standard tools of the trade. They give you a wide variety of editing tools, including colour, exposure and special effects. If you’re looking for small budget alternatives, GNU Image Manipulation Program available on Mac and PC’s is run by volunteers, so it can be downloaded for free. For 360 videos, editing is a crucial component as footage needs to be stitched together to produce the final 360 degree view. Software such as videostitch.com is an expensive option, but guarantees the best possible quality for your video if you want to make it yourself. If you’re making an interactive video, there are some great free sites online. Most site offer you the basic tools to build your own interactive video but you need to make sure your storyline works seamlessly when it comes to making an interactive choice within the video. Over the next few weeks 27partners will be looking at the many facets of videography, and how to make the best possible video for your company. Written with content assistance by Production Manager Darren Rose.